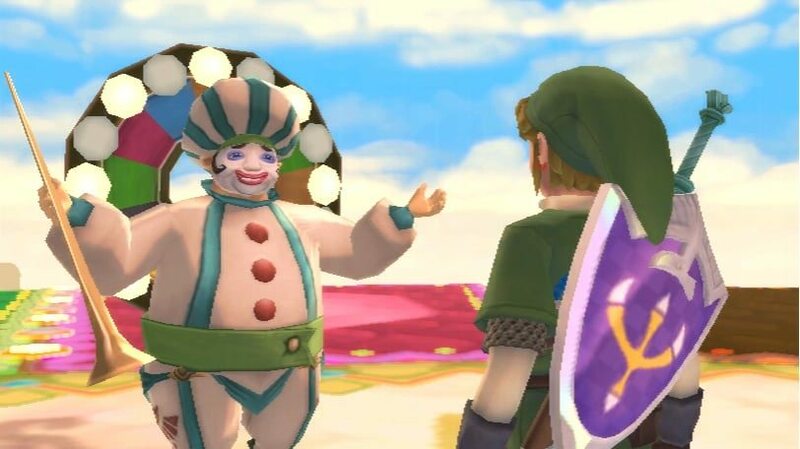 Nintendo have released further screenshots for The Legend of Zelda: Skyward Sword, to coincide with the latest information that the company revealed about the Wii exclusive title. Within you’ll see the the ability to mix potions and using a net to catch ingredients within the game world to do so; the Parella Tribe, a newly announced aquatic race that live in Lake Floria; and Fun Fun Island, an area that offers a range of mini-games for the player to enjoy. The Legend of Zelda: Skyward Sword is due to release exclusively for Wii across Europe on November 18th, and North America on November 20th.